This is the first minty flavour ive tried on a vape and it tasted like clorets bubblegum. 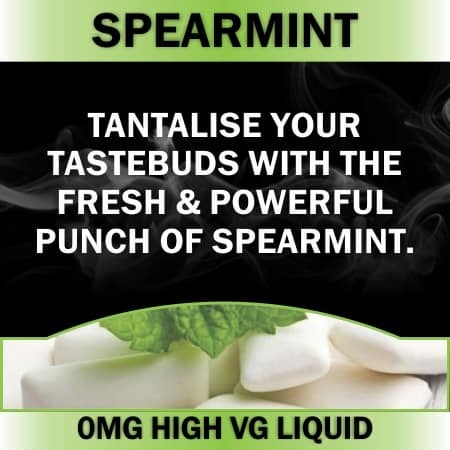 Ive used the menthol and found it very strong compared to the spearmint. 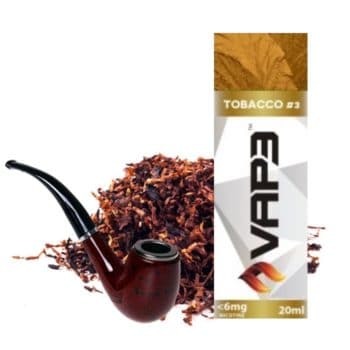 I’ve used the menthol befrore and found it very strong compared to the spearmint. I like how this flavour reminds me of clorets bubblegum.